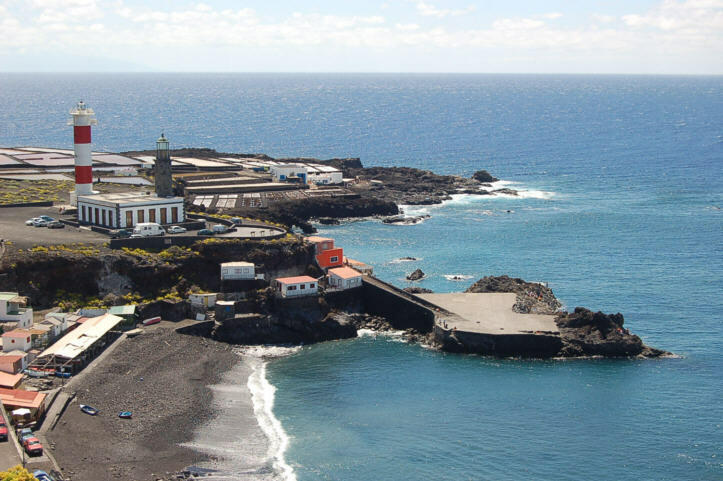 The narrow pathways of this small archaeological park lead to about 10 caves, few hundreds years ago popullated by the Guanches, the aboriginal inhabitants of the Canary Islands who migrated to the archipelago around 1000 BCE or perhaps earlier. The small Visitors' Center presents information, models, multimedia-stations and reconstructions of archaeological findings from the Stone Age culture of the indigenous inhabitants of "Benahoare", as La Palma was called at the time. In the 18th century, the first rock carvings of the Canaries with its typical labyrinths and figures were discovered. 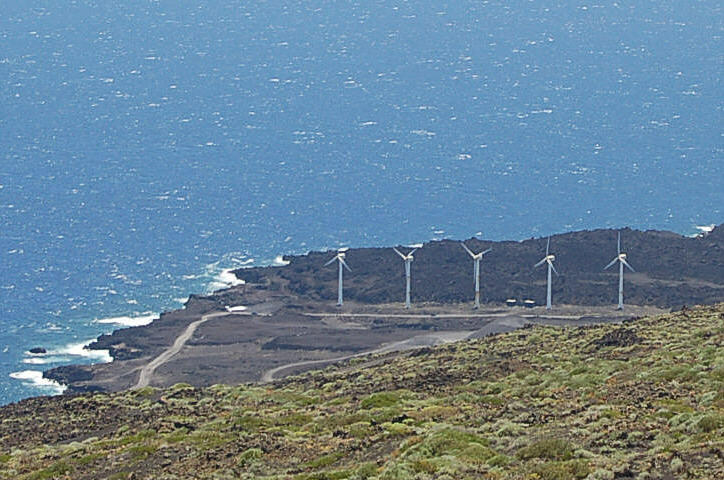 The South of La Palma is the youngest part of the island, where most volcanic activity was recorded in history (16 erruptions) during the last few hundred years. 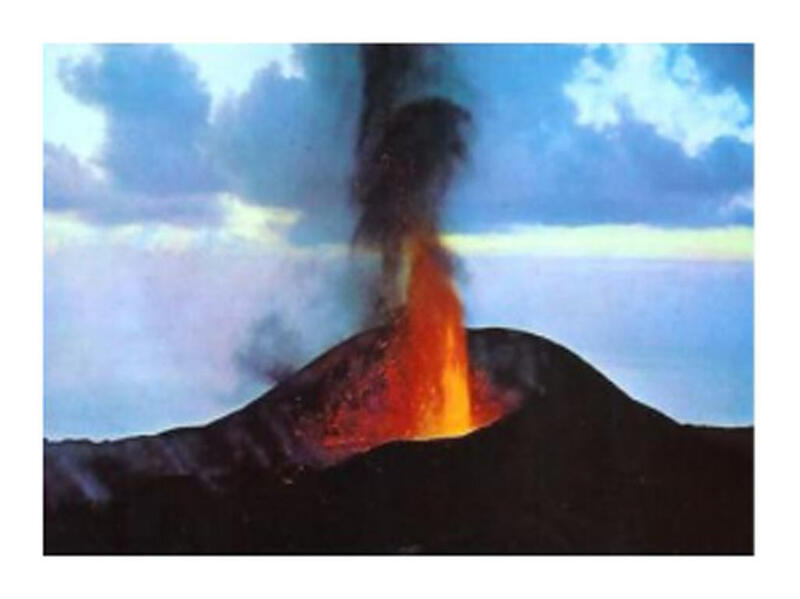 Here, the visitor can easily access the Volcans San Antonio and Teneguia, situated close to the city of Fuencaliente. A spectacular trail leads from the visitor center Volcan San Antonio, continuing all the way down to the lighthouse through a vast scenery and flora along the way. The Astronomical Observation Viewpoint (Mirador Astronomico) Volcan de San Antonio is located on the trail of the volcano at 634m alt. Most Southern volcanic eruptions of La Palma were moderate or small. Lava issued from craters or fissures was thrown as plume of smoke and ash into the air and lave splutters, then flowing down the hillside to the sea. The eruption of Saint Anthony's Volcano (Volcan San Antonio) started in 13-th of November 1677 until 31-th of January, 1678. There were earthquakes, sulfurous gases and thirteen lava vents, one of which buried the hot spring that gave the borough its name, Fuencaliente. This left the town without a spa, affecting the local economy. The volcanic cone of San Antonio is very well conserved, so you can walk halfway around its spectacular circular crater, even in a push-chair. There is a car park and a Visitor Center with a cafe, small shop and a rather good exhibition. The Volcan Teneguia represents the most recent volcanic eruption of La Palma, which took place from 26th October to 28th November 1971. Although it was spectacular, it posed no threat to the community. Today, it well worth the hike along its crater! There are a few hidden places in gaps of the rocks around the volcano where one can feel the warmth below the ground, thus La Palma is a young island! 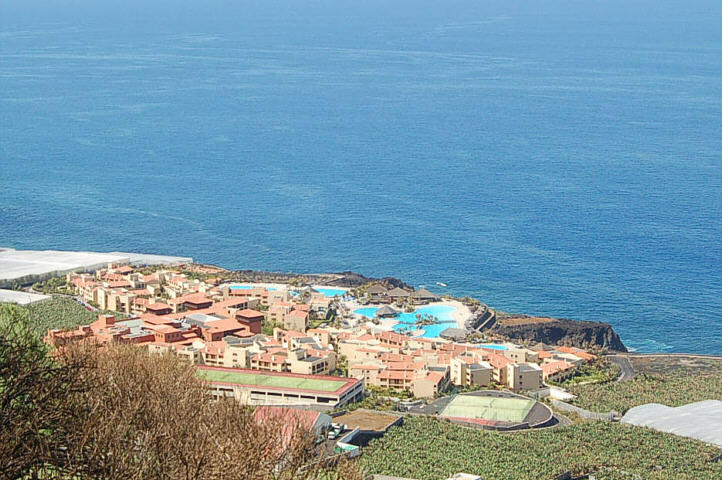 In the South of La Palma, bellow Volcans San Antonio and Teneguia, lies the unique salt-plant of the island with numerous sole-bays on different levels, where sea salt is produced in a traditional artisan way. 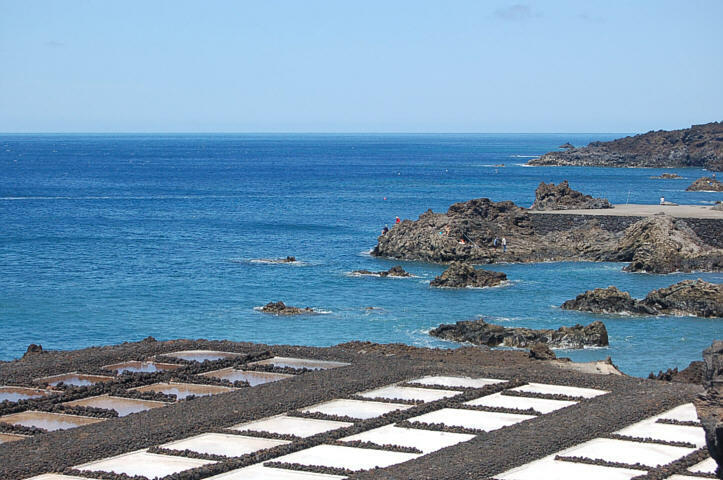 The location of the saline in the volcanic area directly at the sea creates a cultural landscape of extraordinary aesthetics. Passing by the old lighthouse and the new Salt Museum, the saline is only few steps away.